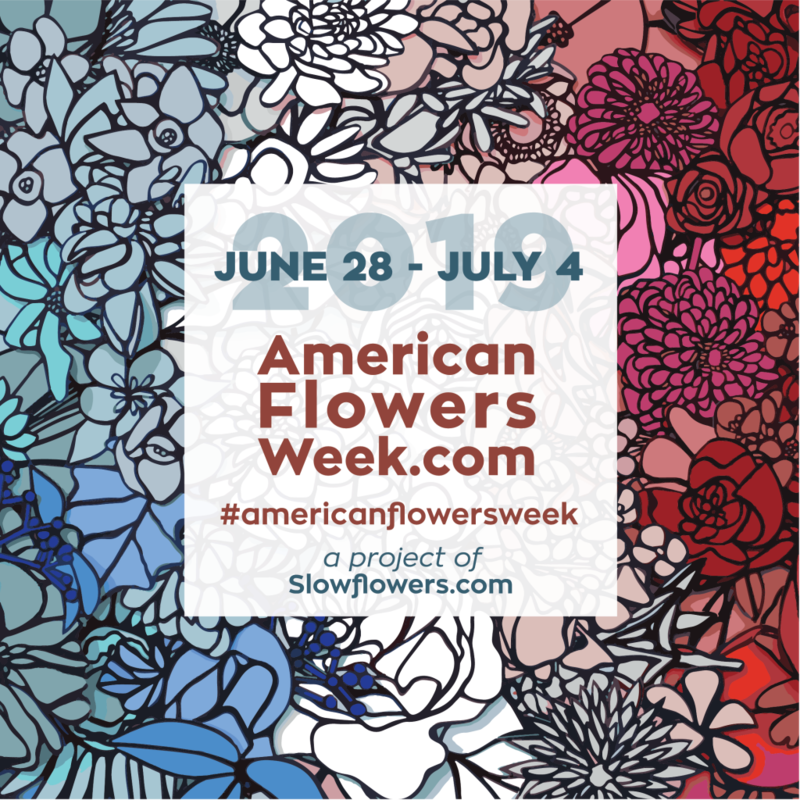 Am I maximizing the full value of my membership in Slow Flowers? 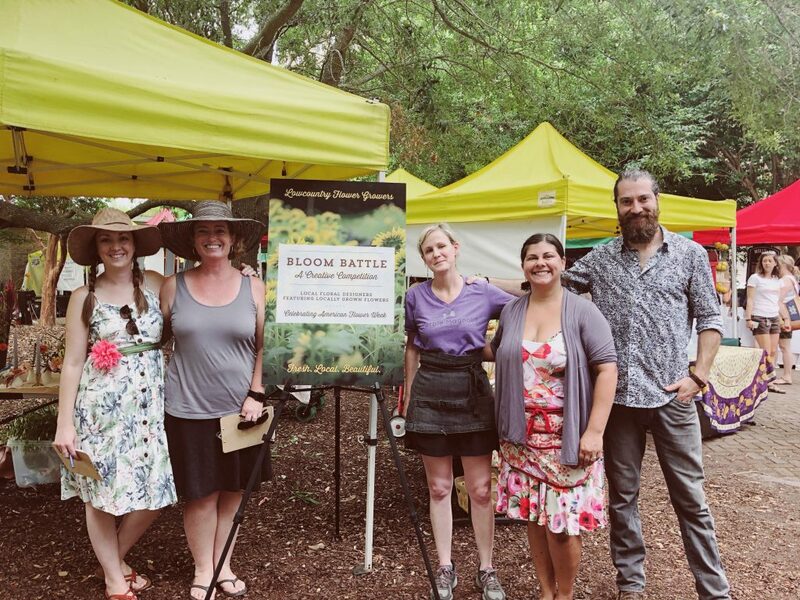 We come together as a community of progressive floral designers, enlightened farmer-florists, sustainably-minded flower farmers and conscius consumers — each of whom desires a thriving floral marketplace centered around keeping flowers safe, seasonal and local. 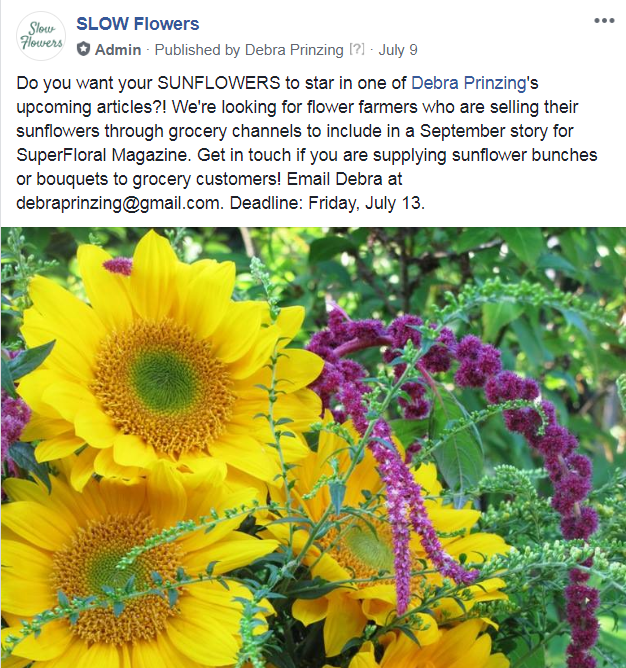 Our founder, Debra Prinzing, created Slow Flowers as a platform that promotes American-grown flowers and connects consumers with farmers, florists, designers and retailers. 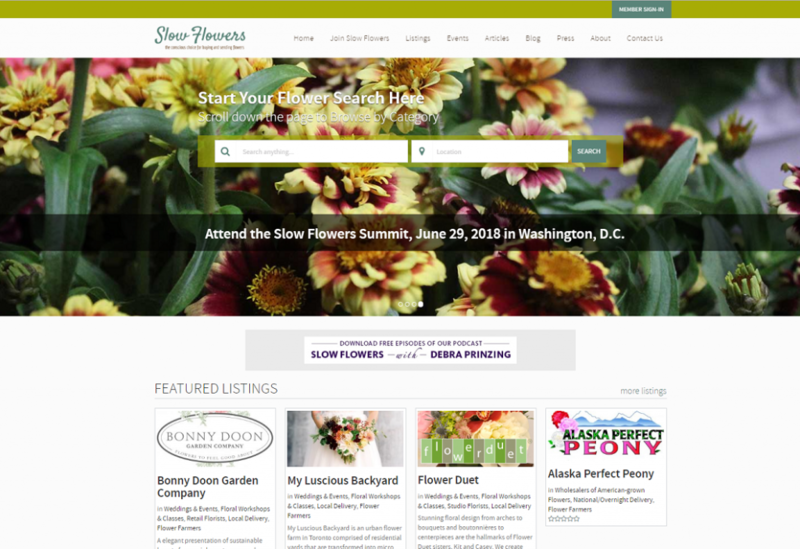 Slow Flowers is an essential tool to have in your own marketing tool box! 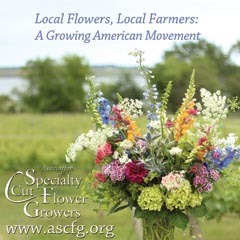 More than 750 members strong, flourishing and blooming Coast to Coast! 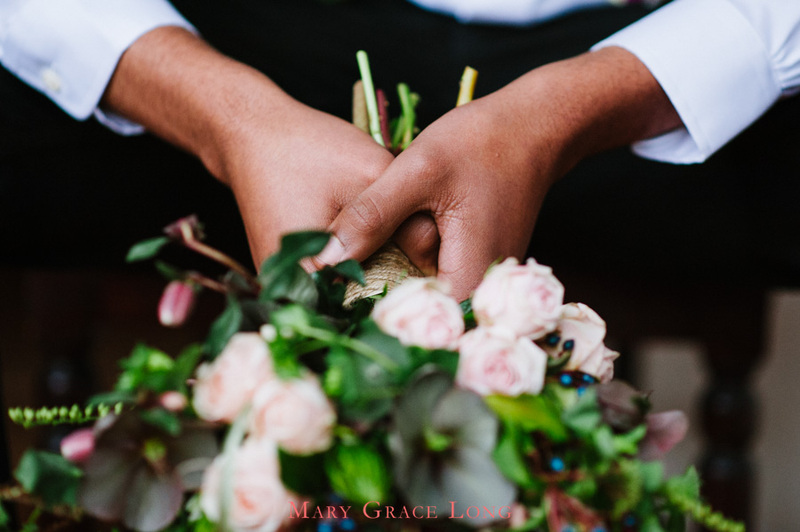 And yet, we occasionally have conversations with new or even longtime members and it becomes clear that they haven’t fully utilized the many benefits of Slow Flowers. 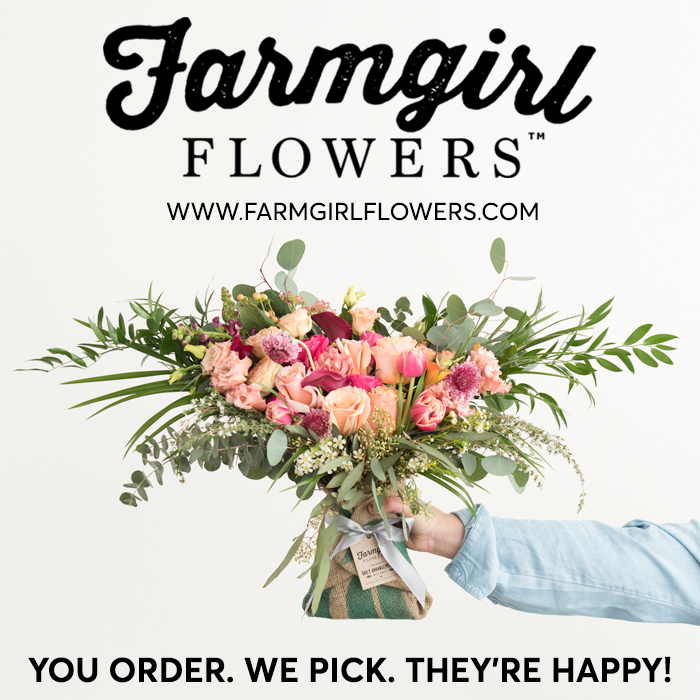 Of course, we’re all super-busy floral entrepreneurs, but Slow Flowers is here to help you leverage your brand and your mission to the fullest. 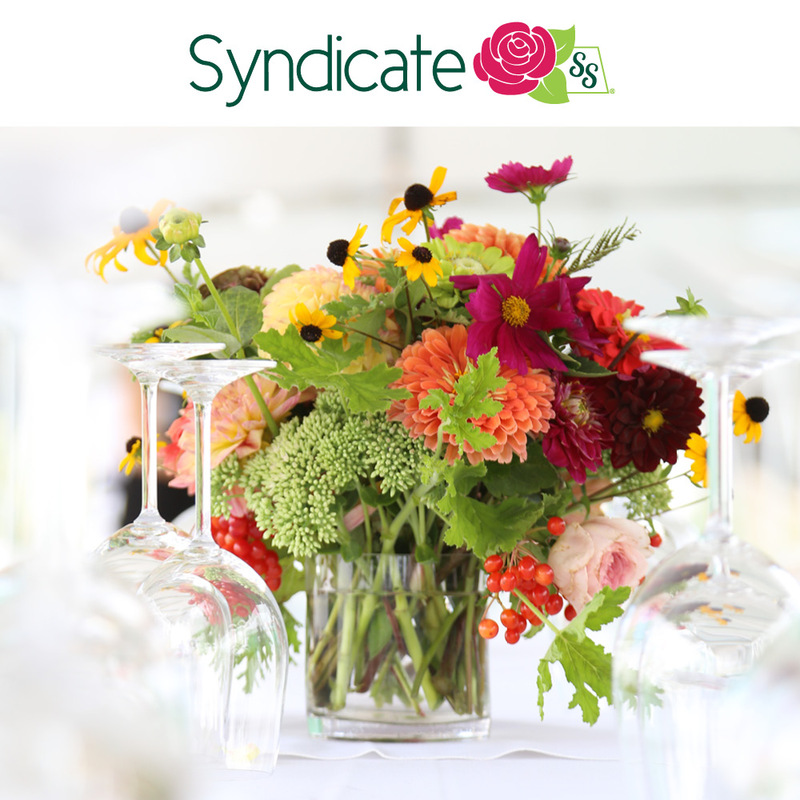 It takes a little engagement on each members’ part to realize the potential of Slow Flowers and to benefit from the megaphone we have created to share your story, your values and your flowers. 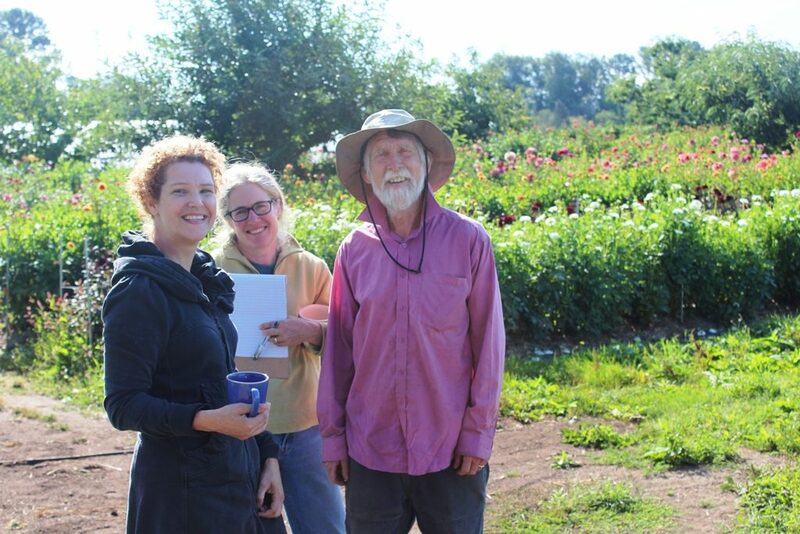 The success of your membership in Slow Flowers is rooted in the Heart, Soul and Community that together we have created. 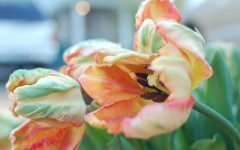 When you join the Slow Flowers Movement, even in small ways and with small steps, you’ll find many rewards. 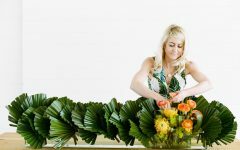 Joining Slow Flowers is an investment in yourself and your dreams — your most precious assets as a floral entrepreneur. 1. 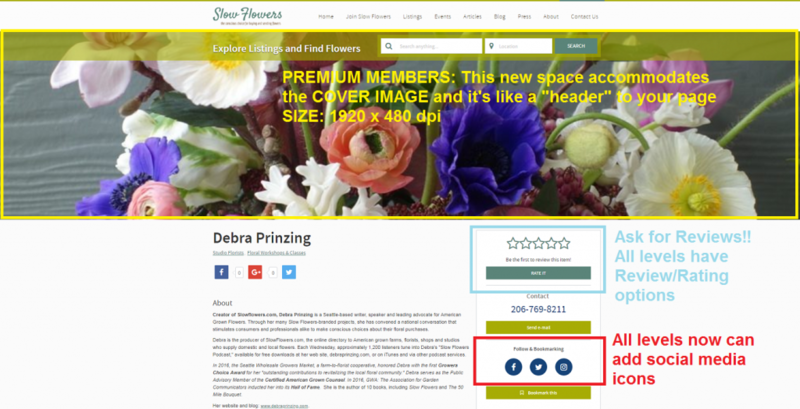 Add the Slow Flowers Logo to your email Signature Block or web site “About” Page. 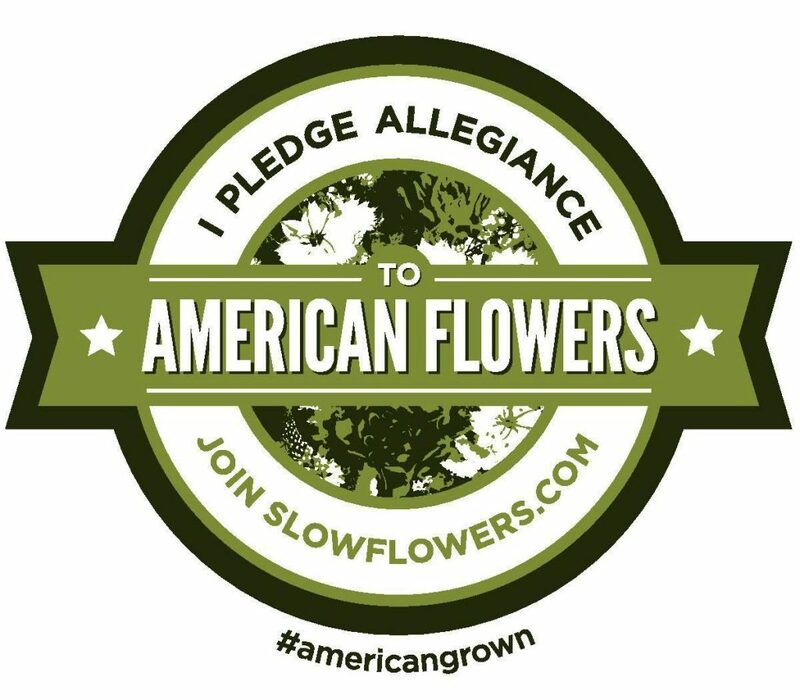 Here is a link to a number of different logo sizes, color or B/W, as well as our “I pledge” badges for American-grown and Canadian-grown flowers. 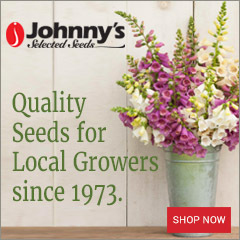 2. Review your member listing on Slowflowers.com. Time and again, we notice member listings that are missing important details. All members at any level are invited to add social media icons/links and ask their customers to post reviews. Premium members can add new header artwork, videos, photo galleries and more. Learn more here. We have multiple channels for you to share your work and your story — all you need to do is send us your news! 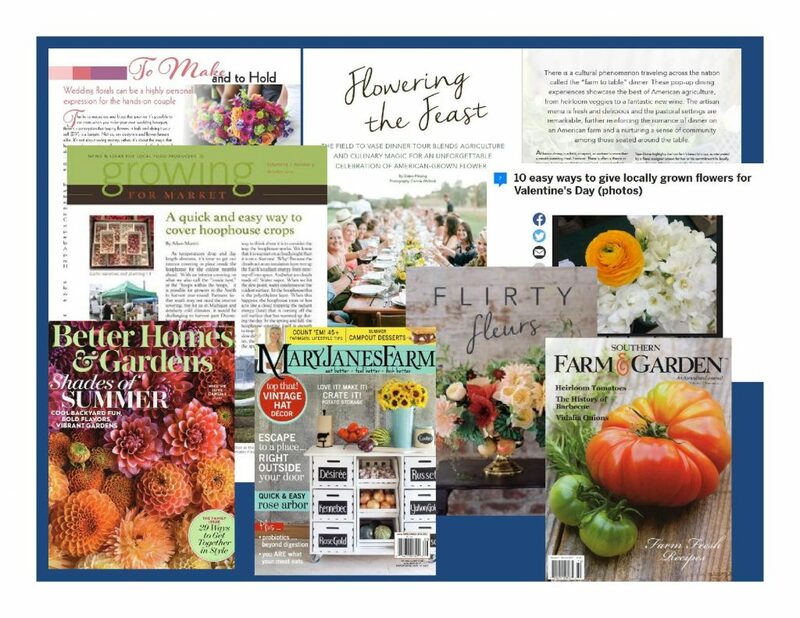 Opportunities are announced regularly in the monthly Slow Flowers Member Newsletter (subscribe here) and through the Slow Flowers Community Page on Facebook. 4. 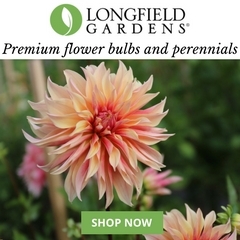 Use free Slow Flowers Resources to support your promotions and marketing efforts. 5. Promote your Workshops and Events. 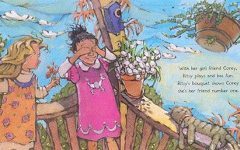 All members are invited to post to the Slowflowers.com calendar in order to be featured in the rotating calendar on our home page. Premium membership receives 1 free event per month ($15 value), which practically pays for your entire annual subscription! Learn more here. 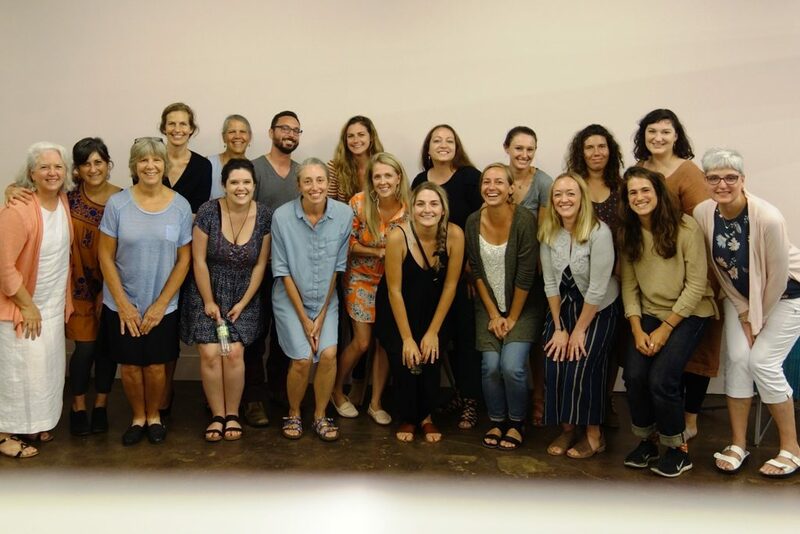 A 2018 Slow Flowers Meet-Up in Chicago, hosted by Beth Barnett of Larkspur Chicago. 6. Connect, Network & Collaborate. 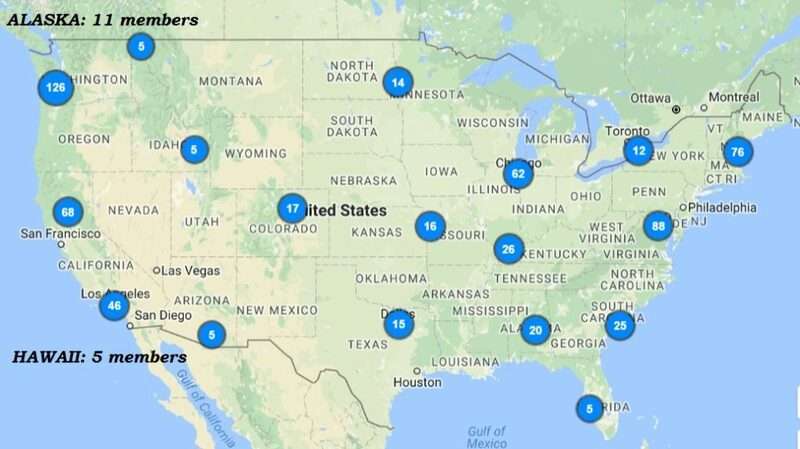 All across North America, members gather for meet-and-greets. Find your tribe through Slow Flowers and enjoy the results. Low Country Flower Growers, Charleston, S.C.
7. 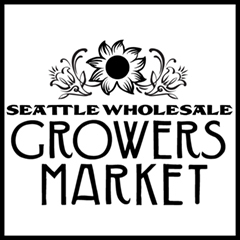 More Opportunities — Build a Community Marketplace with Fellow Members. 8. 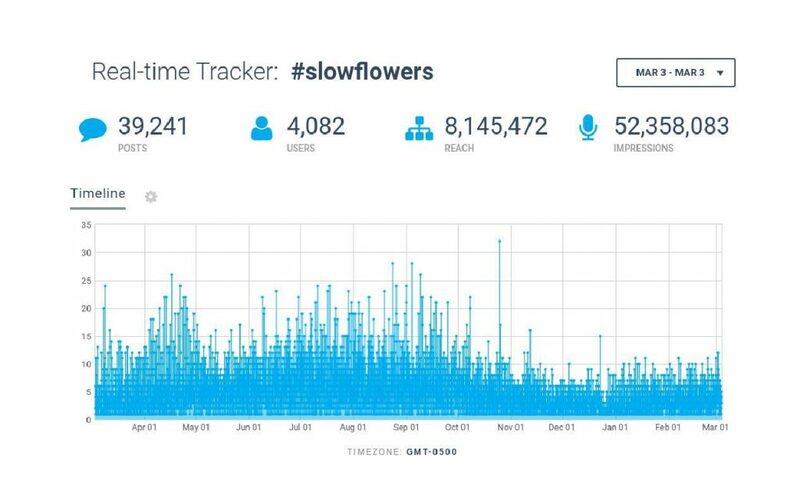 The Slow Flowers Brand is POWERFUL! 52 MILLION Impressions Annually . . . and counting!